Some people are cord cutters — fed up with cable bills that seem to rise every month, hardware rental fees, and the unshakable sense that they aren't getting a ton of value for their entertainment buck. The just-under $150 Channel Master Stream+ and its ability to both stream online content and record free over-the-air broadcasts promises to keep them happy in a cable-free world. Does it deliver? While I can't truly count myself among cord cutters, since I never subscribed to cable as an adult in the first place, I'm very much of the mindset that there are a ton of alternative video sources out there, and between online streaming and OTA broadcasts, I'm a happy camper. 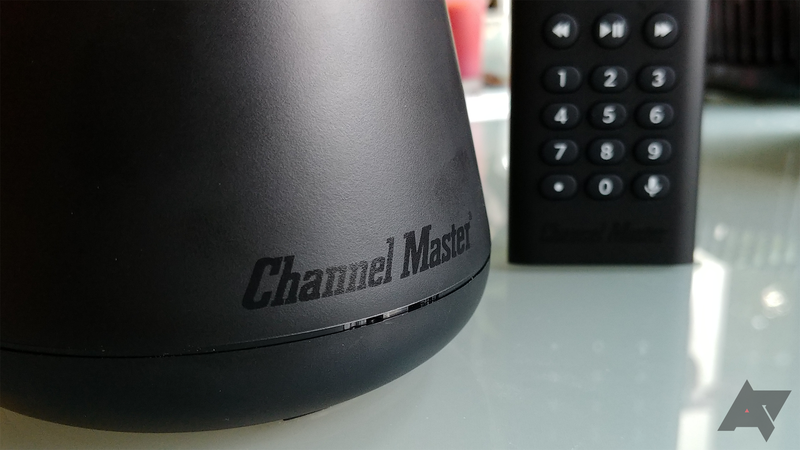 I've been using OTA DVRs for well over a decade now, but with existing options starting to feel a little stagnant, my attention was piqued when Channel Master announced its Stream+ Android TV-based DVR back at the start of the year. Channel Master Stream+ Android TV DVR review: So much wasted potential was written by the awesome team at Android Police.